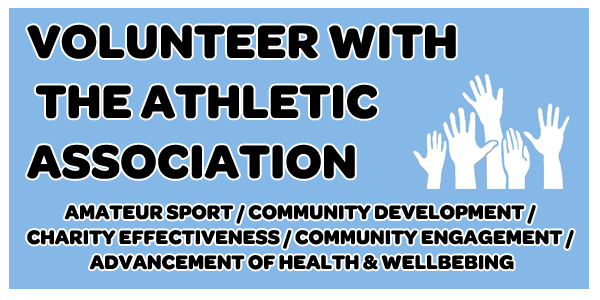 The Athletic Association has a number of charitable objects which can be found here. With income from your generous donations, we can achieve these charitable objects. 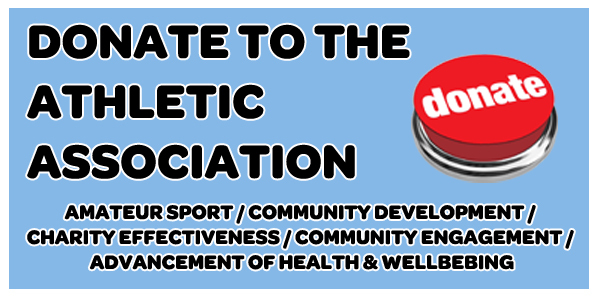 If you would like to donate to the Athletic Association then please click here. ...complex is situated beside the beautiful Lagan Valley Country Park in South Belfast. The location offers first class sports pitches for football, rugby, cricket, and bowls. The building boasts four function suites, catering for 30 to 250 people, and a number of smaller meeting rooms perfectly designed for business or social needs. Newforge is fully wheelchair accessible, includes a lift to access the first floor and has ample complimentary car parking on site.